This niche German site offers daily news from the local internet start-up scene. Interviews, portraits of start-ups and founders, and market statistics about segments of interest complete the daily news offering. The site also publishes background information for investors, as well as blogs by founders and other internet personalities. This website’s target group comprises company founders, investors and other interested parties. 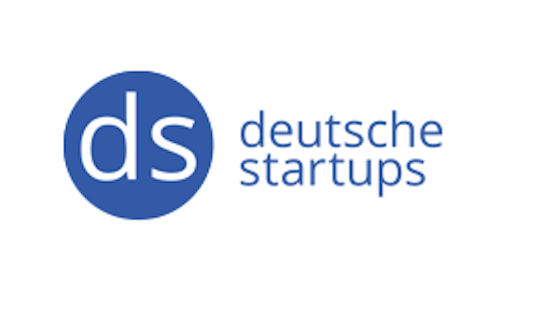 Deutche-startups attracts over 200,000 visitors per month. This product consists of a job ad that is posted for 30 days. Note! Only start-ups are permitted to place ads.